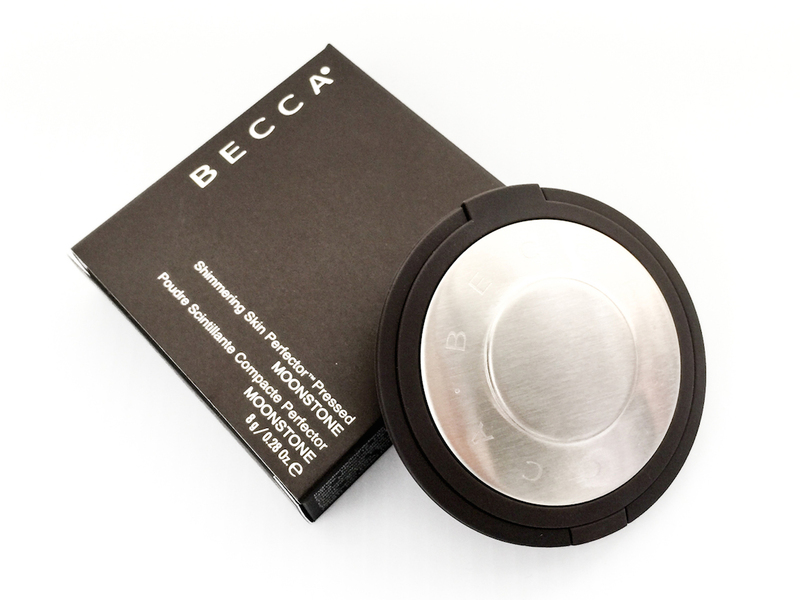 Becca Shimmering Skin Perfecters (SSP) have long been on my radar, but as the brand isn’t available in Singapore, it took me a while to get ahold of some. I like to think that the promise of dewy, youthful skin was worth the wait though! 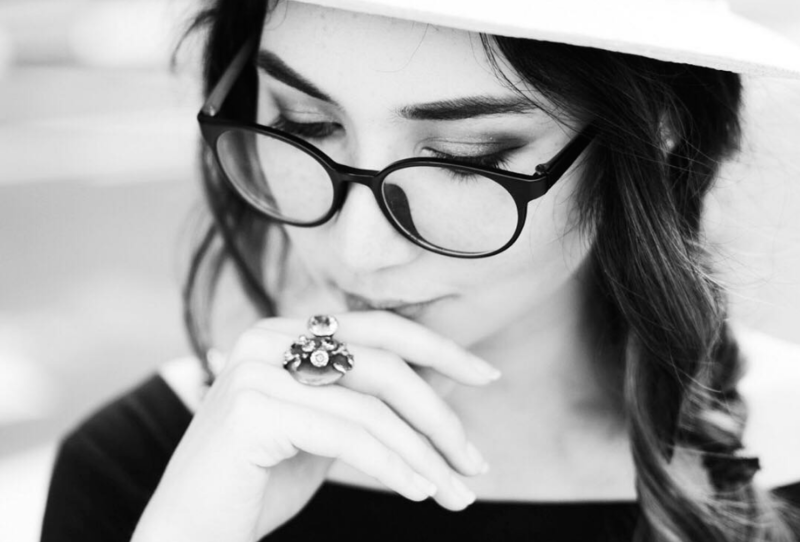 The SSP range comes in three different formulations – powder, liquid, and poured (a cream formula, which is brand new). I haven’t tested the poured ones yet, but if they’re as good as the liquid and pressed versions, I’ll probably end up with some in my collection soon. 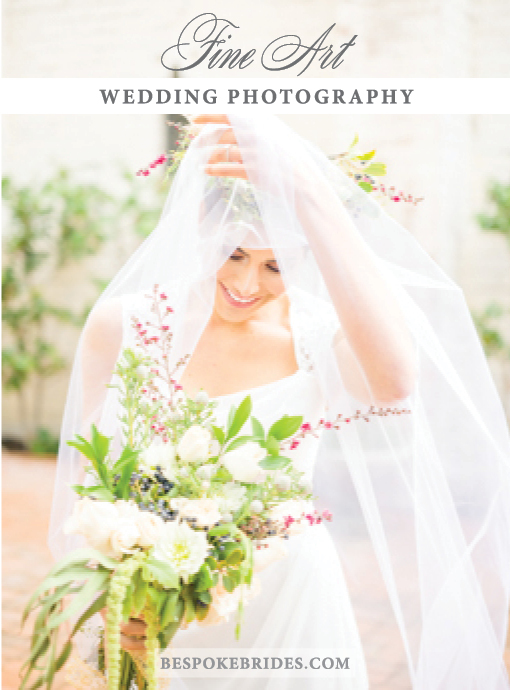 You can see a full look I created with both the liquid and pressed SSPs here. I believe the liquid was the original version of SSP. It’s also the most versatile, as it can be mixed in with foundation/tinted moisturiser to give you an all-over dewy glow, or applied just to the areas of your face you want to highlight. I like that you can really adjust these to your ideal level of glow. My favourite colour in the liquid SSP is Pearl, which imparts a neutral white-based sheen. It’s more translucent than Benefit High Beam and makes skin look very luminous. 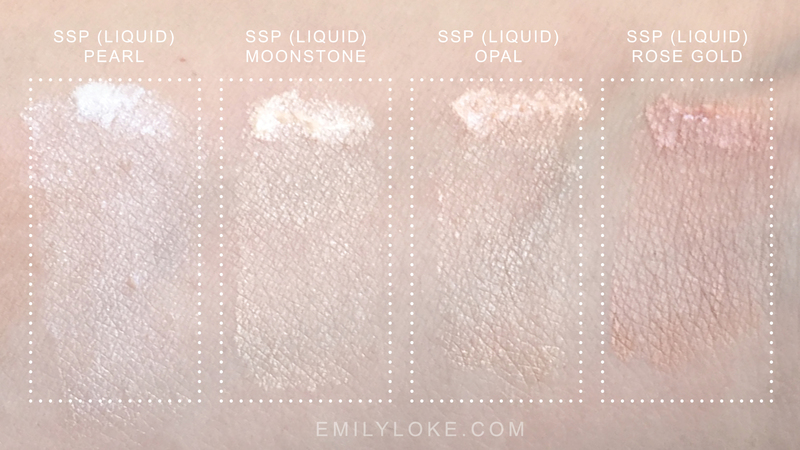 Unfortunately, there isn’t a pearl pressed SSP – the lightest powder shade available is Moonstone. 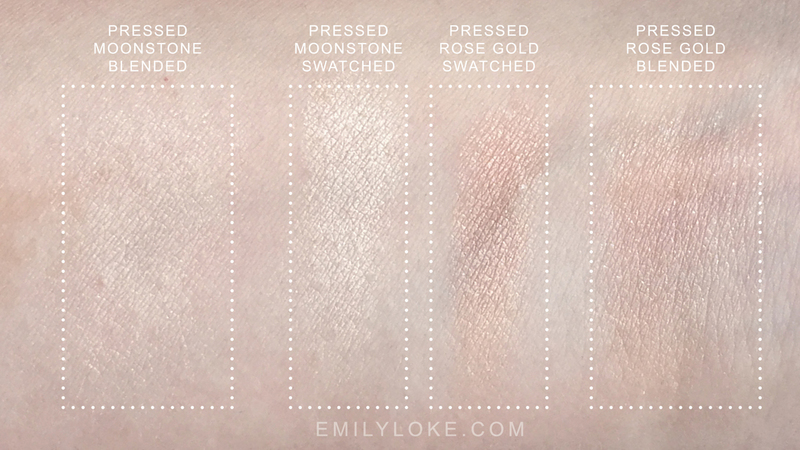 Though the pressed versions look more frosty when swatched and more sparkly when blended, the truth is that they don’t build up like the liquids and are therefore harder to overdo especially when you use a brush rather than your fingers (as you would). For the highlighting novice, these are going to be more forgiving if you’re accidentally heavy handed. In summary: Though the liquid is the most versatile, you can’t go wrong with anything in this range. 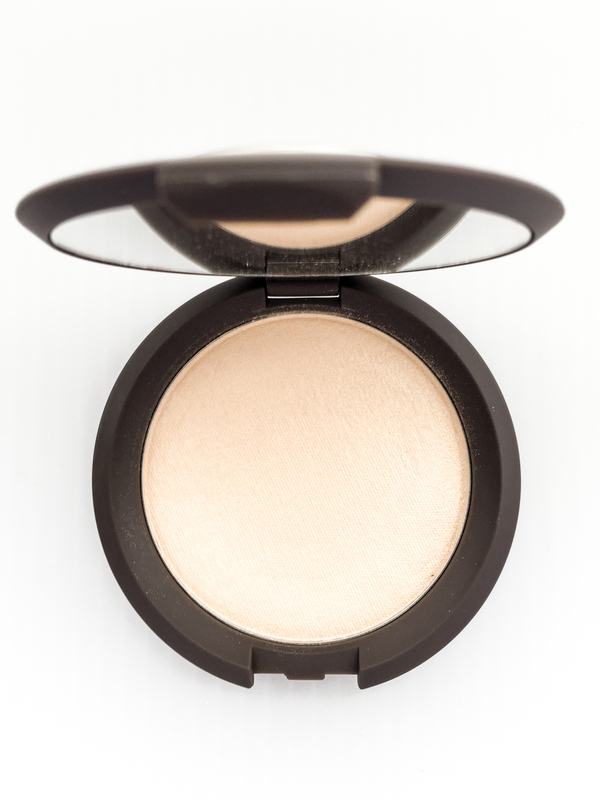 A wide variety of shades and formulas make Becca’s Shimmering Skin Perfecters easy for pretty much anyone to find their perfect highlighter.